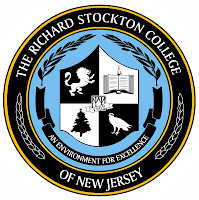 Galloway Township, NJ – The Stockton Center on Successful Aging has partnered with the Otto Bruyns Public Library of Northfield to sponsor on-going Senior Poetry Workshops at the library at 241 West Mill Road, Northfield, NJ 08225 (609) 646-4476. One Saturday each month from 11 a.m. to 1 p.m. participants can look forward to a compelling lecture on poetry and reading from a visiting poet. A light luncheon is offered, compliments of the library and local food service businesses. At the culmination of the poetry series an Intergenerational Poetry Celebration will take place with participants in the library’s High School Poetry Workshop Series. On Saturday, Jan. 11, 2014 Barbara Daniels will be speaking on the work involved in getting a book published as well as reading some of her remarkable work to the group. On Saturday, Feb. 8, 2014 from 11 a.m. to 1 p.m. guest speaker Tom Chin will show a short film and discuss the portrayal of artists, specifically poets in film and pop culture. Sessions are also scheduled for March through June. 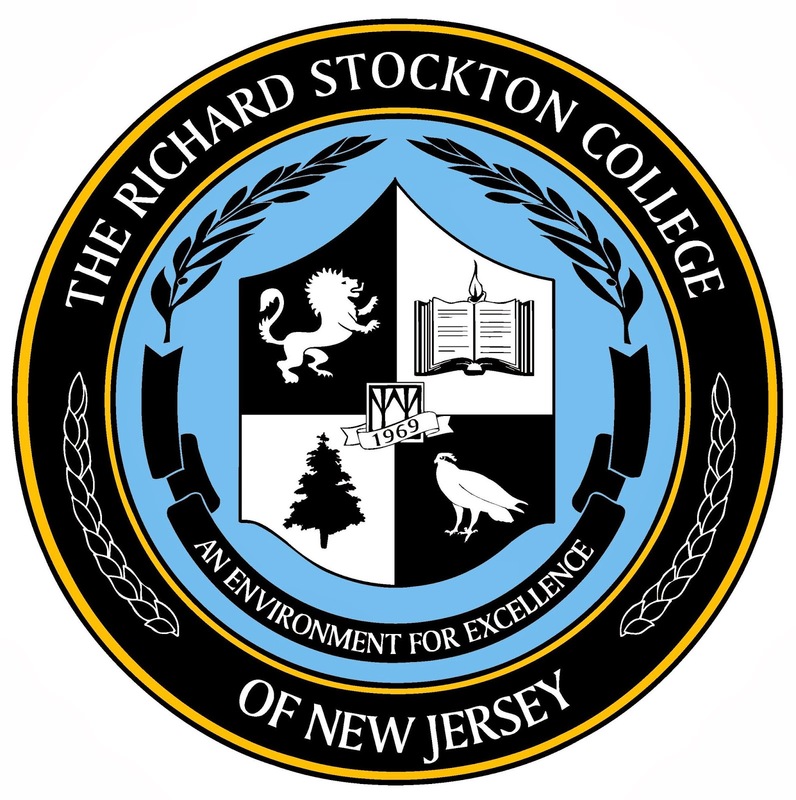 Advanced registration is required by online registration (www.stockton.edu/scosa) or phone message by calling 609-626-3591 (please leave your contact information). Visit the SCOSA website at www.stockton.edu/scosa for more information, updates and cancellation procedures.